Virginia, as the marketing slogan goes, is for Lovers. VA may soon be for wine lovers, especially if you’re fond of Old World style Cabernet Franc. VA is not necessarily for wine writers, however. Those are the tidbits of knowledge that I came away with anyway, after touring a handful of Loudoun County wineries with a group of other bloggers, sponsored by Reston Limousine. To be fair, before I start making pronouncements on the state of wine in D.C.’s wine country – and I will make pronouncements about D.C.’s wine country, of course – my tour visited only a handful of wineries in the Harmony Cluster. While it’s situated in close proximity to D.C. and Reston, Loudoun County gets particularly rural particularly quickly, and if you’re planning on a tour of the area’s wineries you could hardly do better than to hire someone else to navigate the narrow, twisting, unpaved roads between wineries, which I imagine would be harrowing to navigate in poor weather, darkness, or when you’re hammered. Not that you’d do that, right? Right?!?? I did come away quite impressed with Reston Limo, who sponsored our trip and offer public tours of the area’s wine trail. Our driver was big enough to have been on NFL offensive lineman, and thankfully was quite funny, approachable, and talented (he possesses a very good singing voice, and is able to create – I am not making this up – cursive renditions of your name created from a piece of twisted wire). So I came away from the tour fairly impressed by Reston Limousine. High-end Mosel wine producers are (slowly) battling for the identity – and the future – of German Riesling. 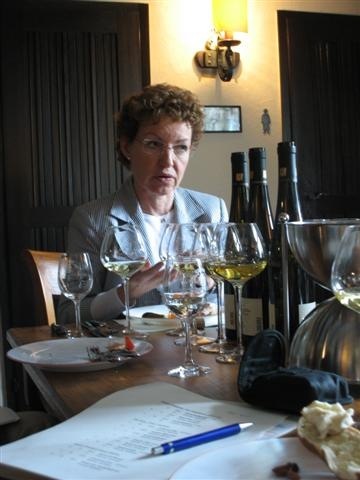 “We don’t aim to produce perfection,” Annegret Reh-Gartner told me over lunch at Schloss Marienlay, a beautiful estate on the Ruwer in Germany’s famed Mosel region. 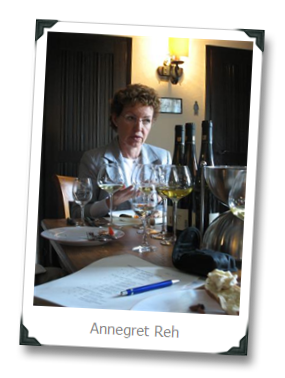 Annegret is the driving force behind Reichsgraf von Kesselstatt, a Mosel wine icon with roots dating back to 1349, and now one of only a handful of producers with vineyard holdings on the Mosel as well as its tributaries, the Saar and Ruwer. She is welcoming and open, the only things that hint at her family’s wealth (her father is probably one of the richest people in all of Germany, and their family holds several expensive vineyard areas in the region) are her keen sense of style and the impressive stone building housing our lunch table. 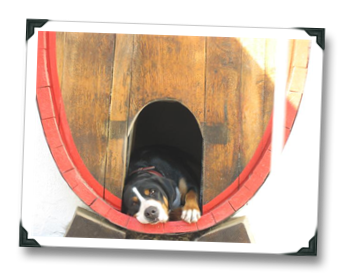 She states her views on Mosel wine matter-of-factly, with a surety that comes from clearly having considered the matter deeply. Despite being affable, warm, and small, she cuts an imposing figure when talking about the state of Mosel Riesling, even when seated. 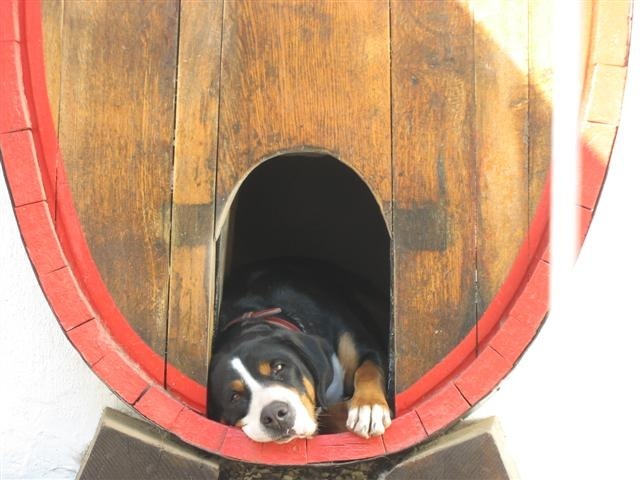 When she mentions the future of Mosel wine, her voice never raises but it does quicken. Postcard From Germany: A Bike Without Wheels? 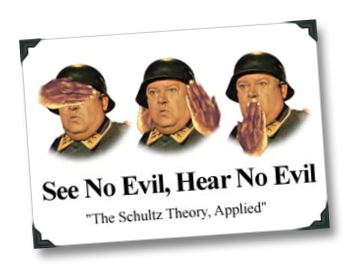 Personally speaking, I don’t believe in a Hell. But if there is a hell, I imagine that it would strongly resemble US Airways Flight 703 from Frankfurt Germany to Philadelphia on May 21, 2009, sharing the back of the plane with about fifteen of the most obnoxious German airline passengers ever to assemble in one place for eight and half consecutive hours. And by “one place,” I mean directly over seat 36C, where they poured brandy into each other’s plastic cups of Coke-a-Cola and showered the passenger in between them (that’s me) with spittle as they discussed their lives at an ever-increasing volume, all the while leaning heavily on the back of my seat to ensure that I achieved as little sleep as possible. And so that’s how my press junket to Germany, compliments of Destination Riesling, ended – in stark contrast to the wonderful people that I’d met (both winemakers, hosts, and fellow travelers) the four days prior to my return flight (which I’ve dubbed “Operation Belästigen die Amerikanischen” or “Bother the tiny American”) during which I traveled through Germany’s Rheinhessen, Pfalz, and Mosel winegrowing regions with four members of the press and a guide from the German Wine Institute. 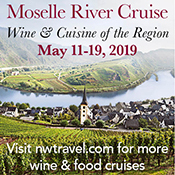 By the time this post is published, I’ll be kicking off the wine touring portion of my German press junket trip, sponsored by the German Wine Institute and the European Union. If you happen to be a taxpayer in an EU-participating country, I’d like to take this opportunity to think you for letting your government spend your hard-earned Euros to send me back to the beautiful wine regions of Germany. It’s a bit of a publicity full-court press on the part of the Destination Riesling program, as this trip coincides with Riesling Week 2009, which will see restaurants in major U.S. markets featuring Riesling wines from Germany, Alsace, and Austria. I’m pretty sure I know how the Destination Riesling program (those are the folks organizing all this flurry of Riesling activity) got my name, but I’m currently completely clueless as to why they selected me as one of the journalists included on this junket. If it looks like a journalist, acts like a journalist, and smells like a journalist, but it isn’t trained as a journalist and doesn’t make its living as a journalist, is it actually a journalist? 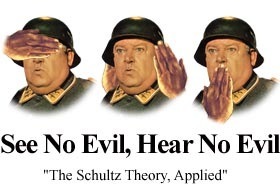 Since posting here may be a bit sporadic in the short-term, I’m lining up some pre-written material for the early part of the week. Given the junket, it seemed logical to cover German wine in some way today to kick-off the week, and when I think of German wine, one word comes to mind quickly.